Game of Thrones is finally back on HBO, and that means the meme economy is once again chugging for Westeros. The episode had a lot of fantastic highlights, and these are just some of the best memes to come out of the first episode of Season 8. 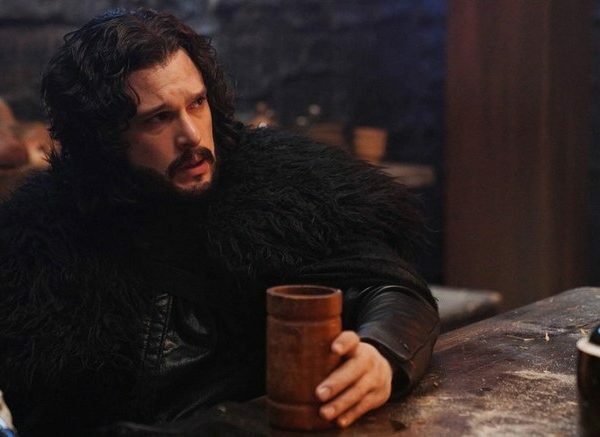 Jon: Look at you, you’re a man. Going back to the actual episode though, you could say that it mostly just gives us a refresher for where everyone is in the story. Heck, the opening sequence just have us two locations, Winterfell and King’s Landing—three if you count the Wall. Hopefully we get to visit some more places one last time, but it’s likely the story is going to be compact moving forward for the next five episodes. 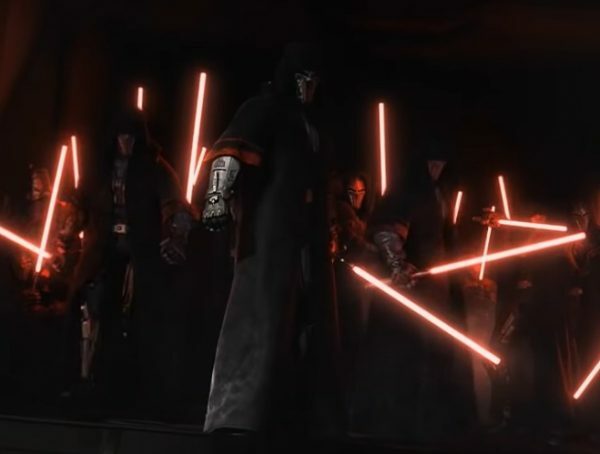 Admittedly, I thought there were some things that were great and not so great about Episode 1. 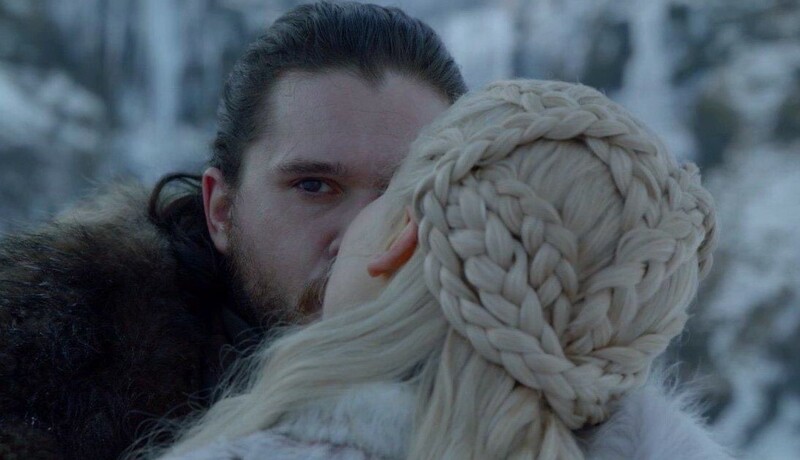 I wasn’t really a fan of Jon and Dany taking the dragons for a ride just so they could make out in secret, but the scene where Jon catches the Drogon staring at him while he kisses Dany is meme gold. Also that scene in the Umber Hall with the dead kid was pretty great. For now, we’re going to see everyone prepare for the arrival of the White Walkers. Will Winterfell fall or will they manage to take care of the Night King in time to handle Cersei’s forces? Personally I’m all about the political drama, but I wouldn’t be opposed to some action sequences for people who love that sort of thing. 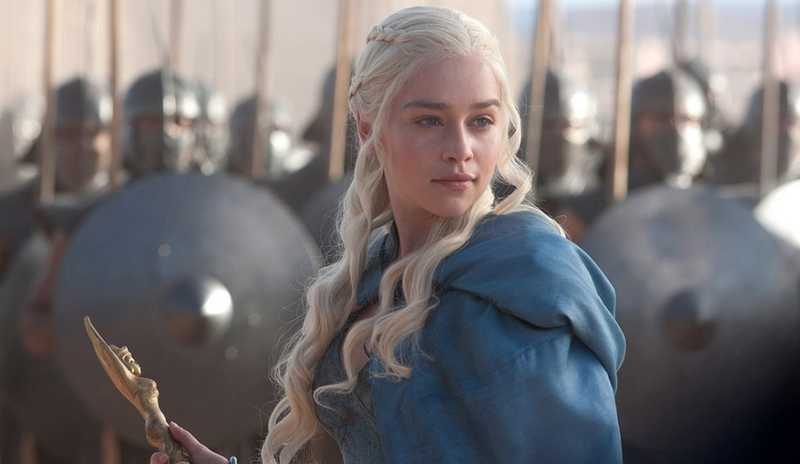 The next episode of Game of Thrones airs on HBO this Sunday.